NAPCO Media webinars and virtual events are live, interactive, educational conferencing sessions for industry professionals. Each webinar and virtual show provides a full-service, turnkey marketing solution that generates leads, enhances your brand and identifies your company as a thought leader. Our goal is to fuse your message with the current interests and needs of our audience (your prospects) and deliver a solid return on investment. Our expert team creates online events that are carefully focused, expertly marketed and flawlessly produced. 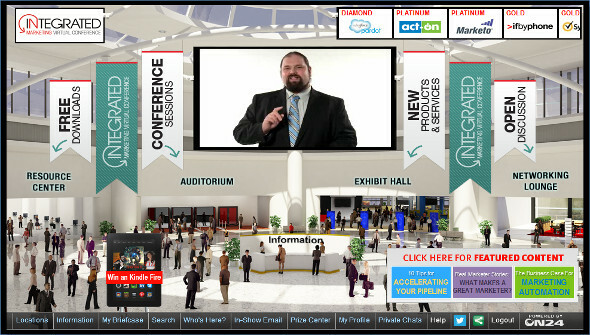 Webinars are interactive, educational sessions developed for busy professionals that feature renowned industry experts. Attendees can participate from any device. For advertisers, webinars are full-service, marketing solutions that generate leads, enhance branding and identify the sponsoring company as a thought leader. 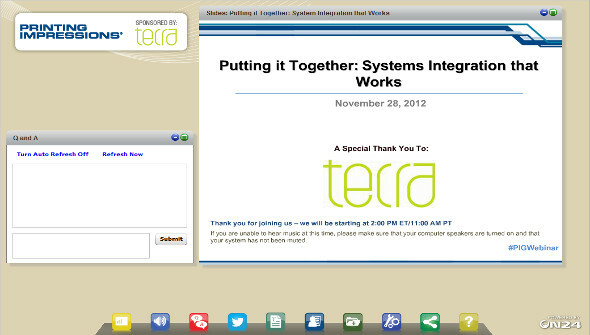 With each webinar, we fuse the sponsor’s message with the current interests and needs of our audience. Each online event is carefully focused, expertly marketed, flawlessly produced and delivers a solid return on your investment.